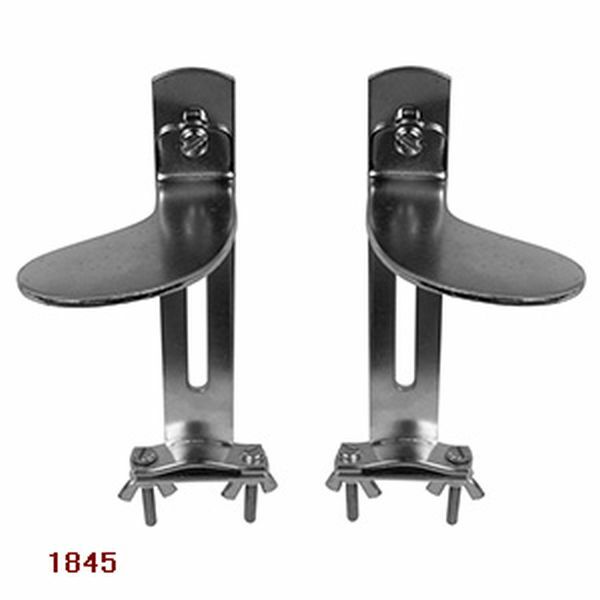 Very easy to attach to any piano, these Nickel Plated pedal extensions permit the pianist to operate the pedals while in a normal sitting position. Height is adjustable. Will not interfere with normal use of the master pedals. We recommend these extensions for adults. Children will find it more comfortable to rest their heels on one of our Pedal Platforms.